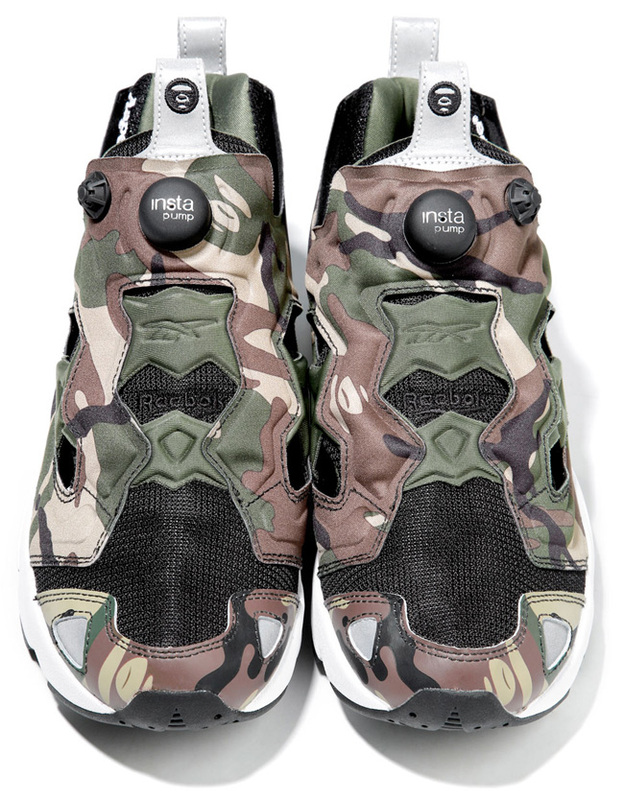 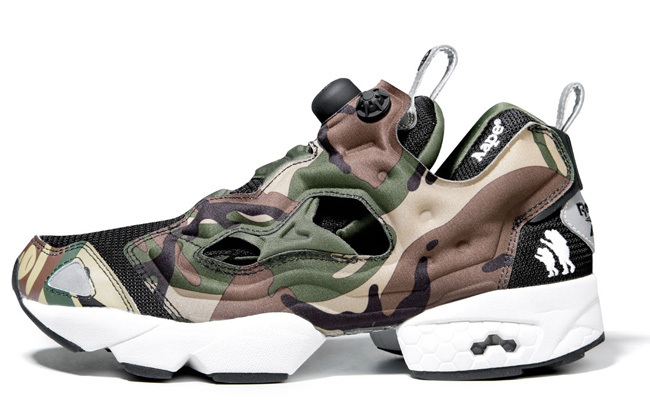 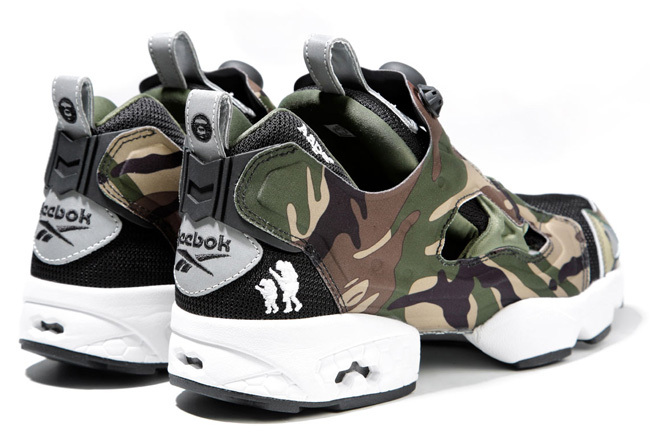 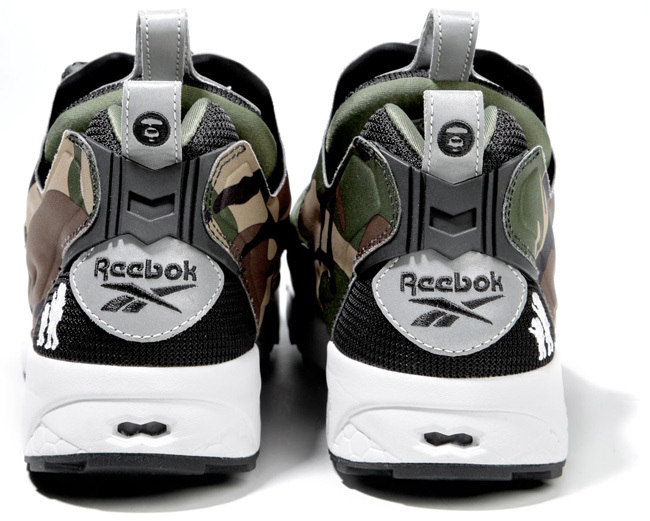 For Spring/Summer 2011, Jun Watanabe, toymaker TAMIYA and Japanese retailer atmos have collaborated on the Reebok Insta Pump Fury as well as a limited edition RC Car. 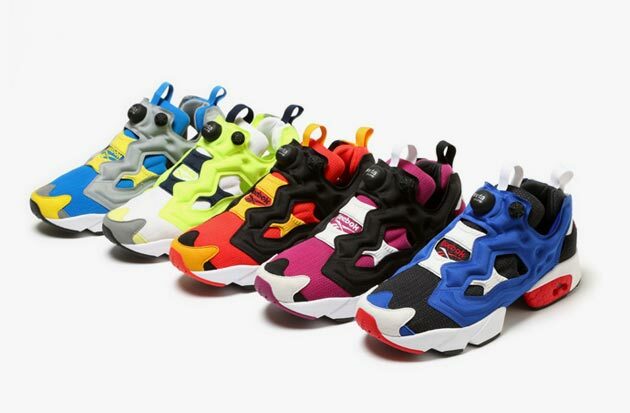 Featuring similar design inspiration that we’ve seen from Watanabe and atmos in the past, the upper has been made from a combination of synthetic leather and nylon materials and features an eclectic palette of bold colors and prints. 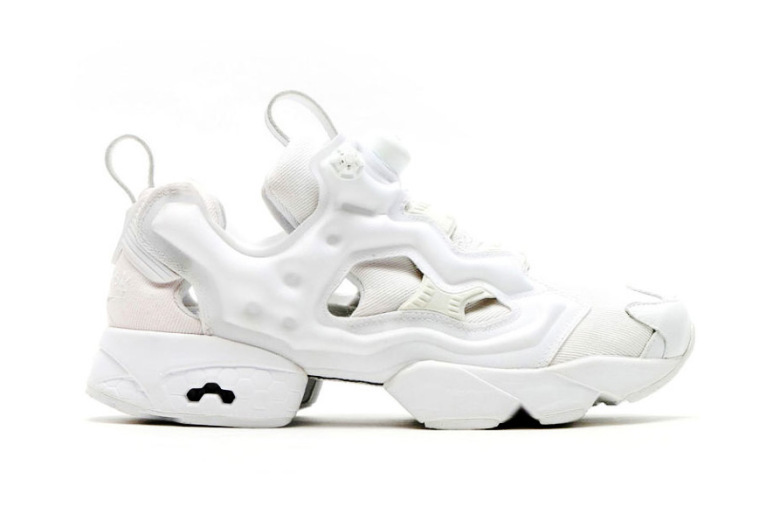 Presented over a purple and pink sole, similar colors appear on the inner lining of the Pup Fury. 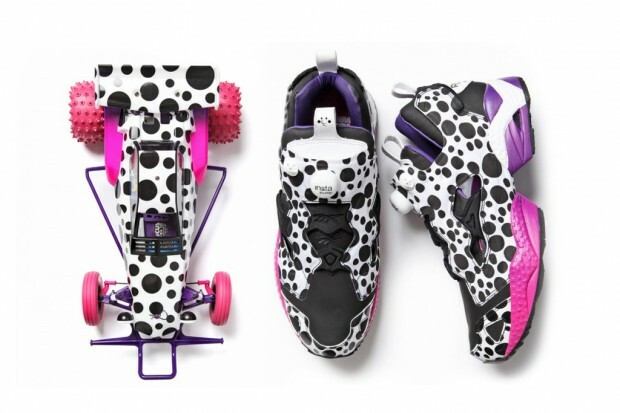 In addition to the shoe, TAMIYA presents an RC Hornet Car with matching prints and colors.